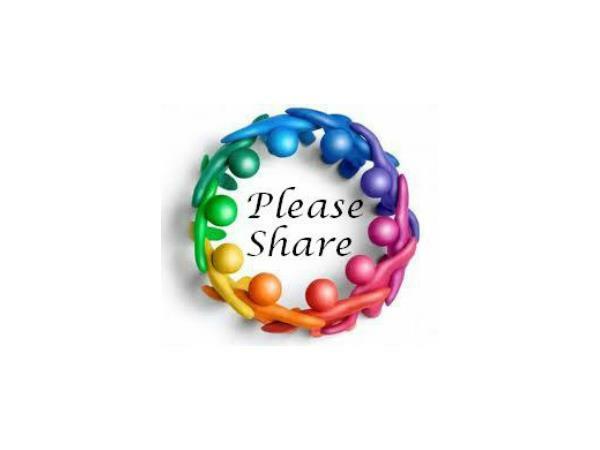 Legendary Teacher of A Course in Miracles, Carol M. Howe, helps us step out of the dark prison of “I, Me and Mine” and into the freedom to let our LIGHT shine! 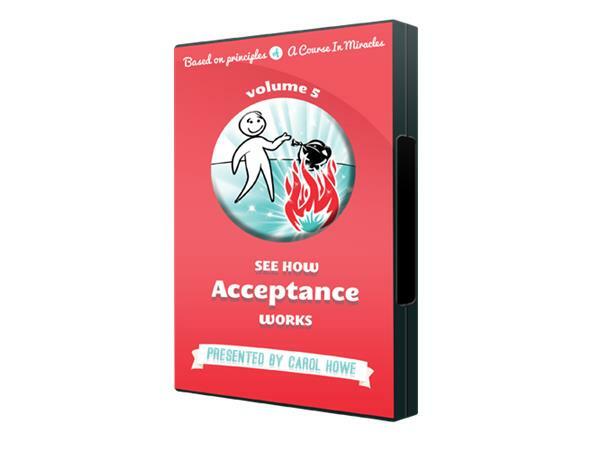 Carol introduces Volume 6 of her remarkable 8-DVD Series, See How Life Works. 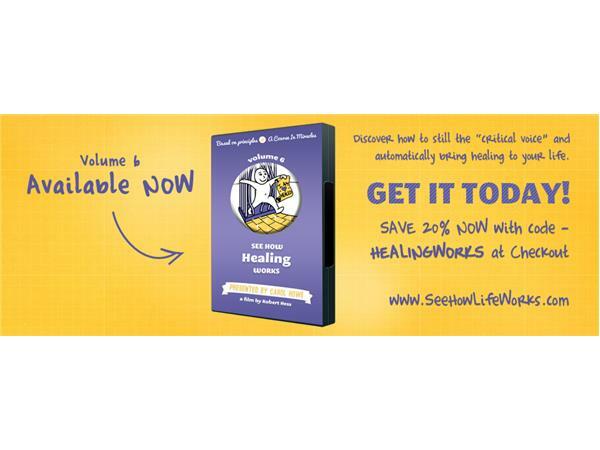 In Volume 6, Carol guides you on an experiential journey to See How Healing Works! 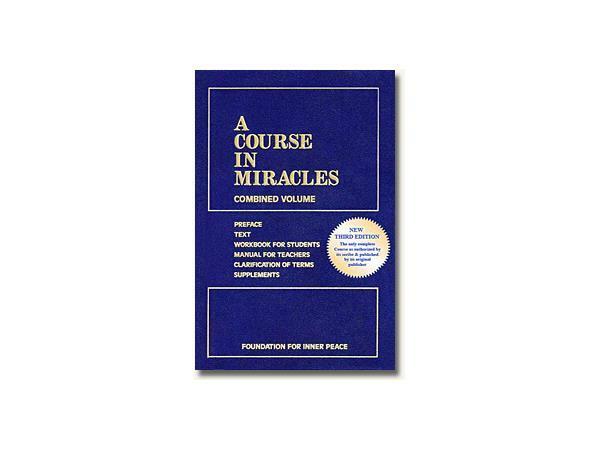 Based on the principles of A Course in Miracles, Volume 6 offers an unforgettable expose of the “critical voice” that runs amuck in our minds. 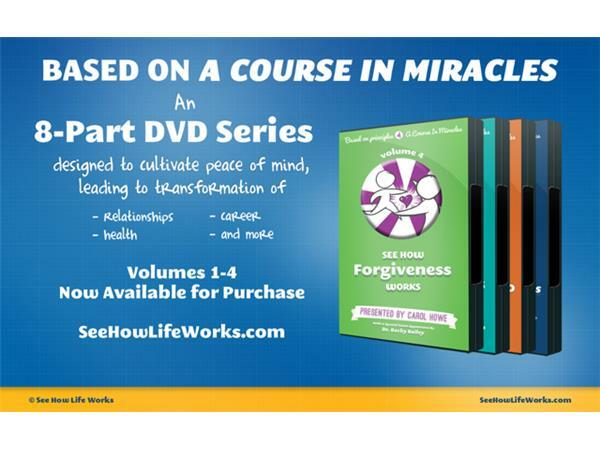 Learn how to quiet that voice, return to peace and watch healing and new possibilities occur in all aspects of life. Carol is one of the first Course students and earliest Course teachers. 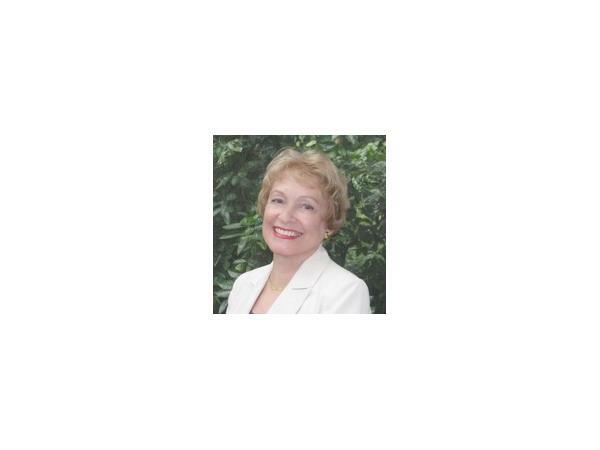 Grounded in science and research, with decades of teaching and counseling experience, she is a world-renowned expert who will guide you in applying this material to all life circumstances. The Series Includes: 1. A Course in Miracles, 2. Building the Ego, 3. Relationships, 4. Forgiveness, 5. Acceptance, 6. Healing, 7. Guidance and 8. Choice. 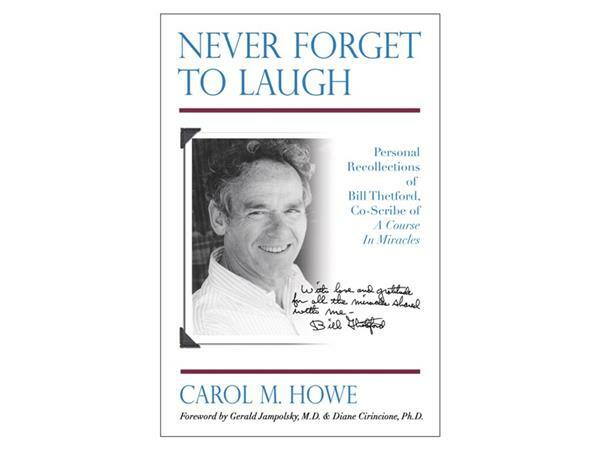 Tune in Here if you missed our riveting segment on Carol's biography of her close friend, Dr. Bill Thetford, Co-Scribe of the Course. 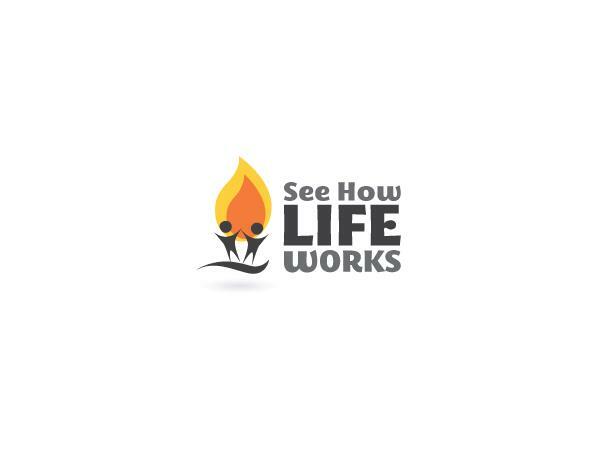 For more information, visit http://seehowlifeworks.com/. 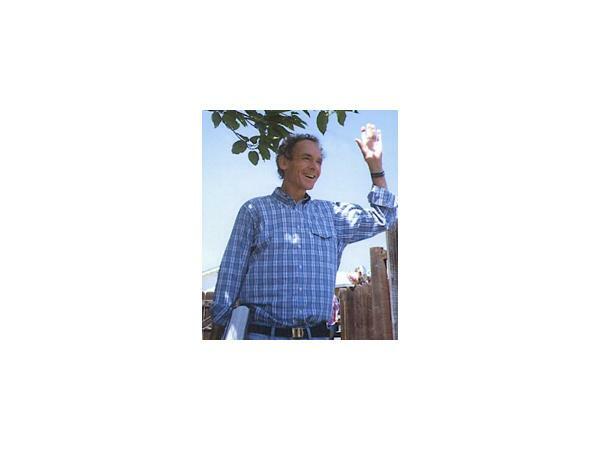 Volumes 1 thru 5 are available now through the Spiritual Insights Website.